As one of the best resorts in Loreto, you can expect to find more space for relaxing, more amenities to enjoy, and more ways to indulge in the beauty of Mexico. 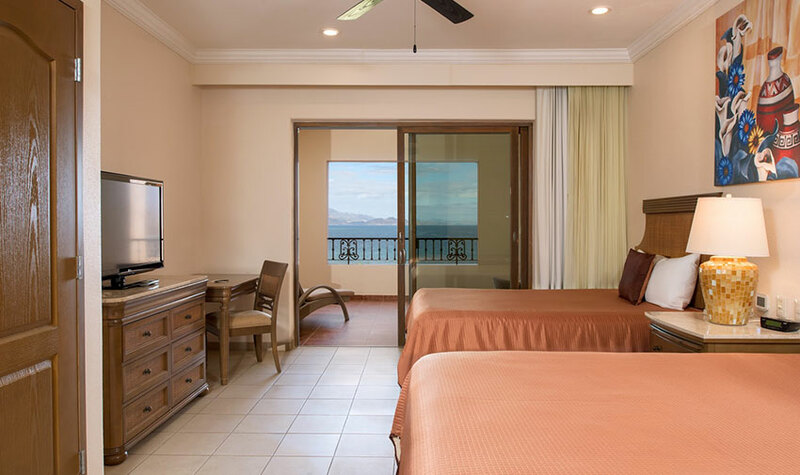 The residential-style Deluxe Suites with an ocean view at this Loreto resort offer guests 645 square-feet of space for doing everything one loves to do on vacation. 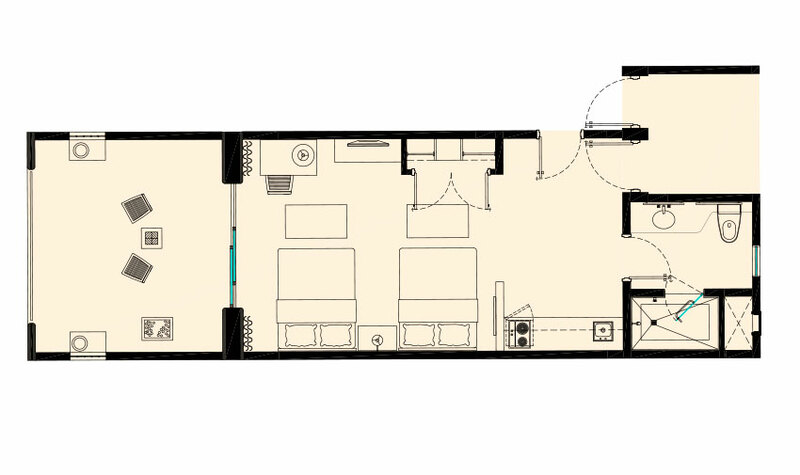 They include two queen-size beds, a spa-inspired bathroom, and a kitchenette complete with a two-burner stove, mini-fridge, coffee maker, blender, toaster, and dishes for everyone staying in the room. 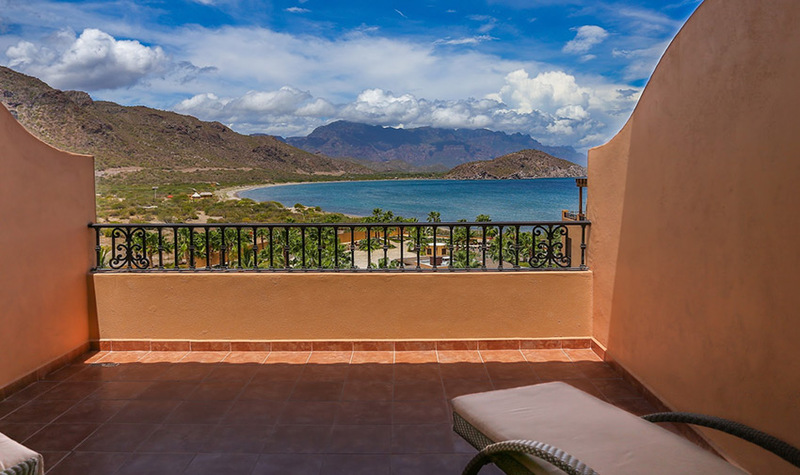 In addition, every Deluxe Suite Ocean View at Villa del Palmar at the Islands of Loreto has a spacious balcony that overlooks the sweeping vistas of the Sea of Cortez for daydreaming throughout the day and stargazing at night. 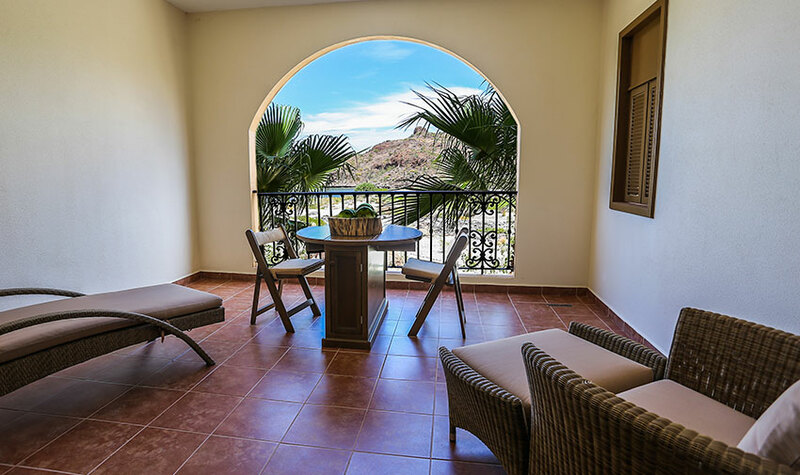 These luxury suites are designed to enhance your Loreto vacation experience, giving you the opportunity to wake up to the golden rays cresting over the Islands of Loreto each and every day. Villa Del Palmar did not disappoint during our second visit. The views are beautiful, the customer service is absolutely amazing. Everyone who works there wants you to have the best experience possible. Rooms are very comfortable, food at all three restaurants is excellent.